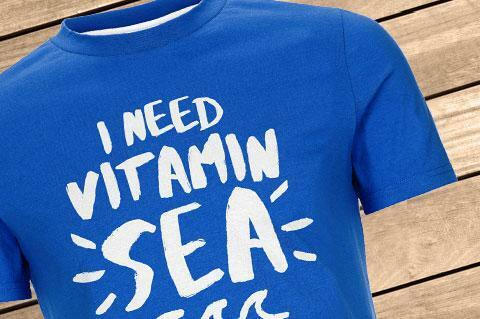 Details "I need vitamin sea T-shirt men"
Our "I Need Vitamin Sea" Men's T-Shirt is the perfect companion for those who just can not get enough of the ocean. The large white lettering with your favorite saying on the bright blue fabric immediately catches the eye and goes ideally with every beach outfit and street style. 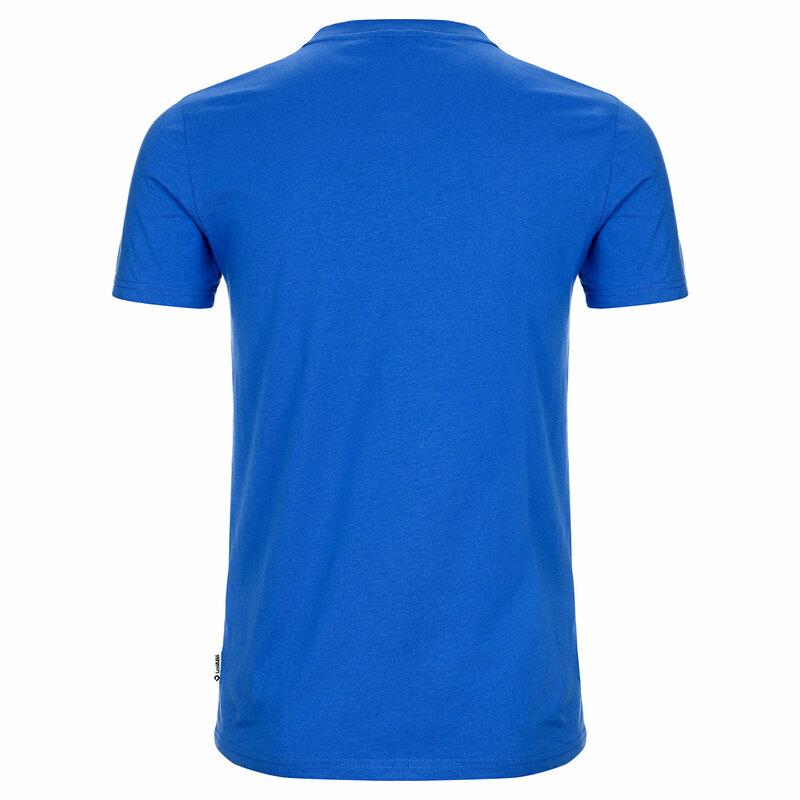 The shirt waisted up to size L. The short sleeves set you skillfully in scene. The high quality fabric made of 100% organic cotton feels super comfortable on your skin and is particularly suitable for allergy sufferers. 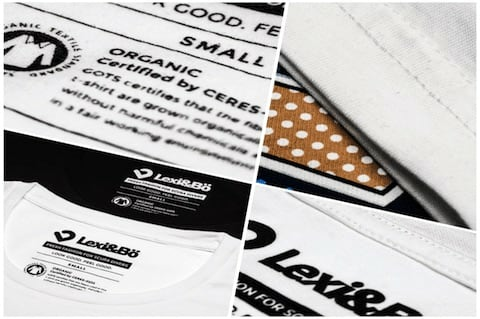 Our Lexi&Bö logo label is located at the bottom hem. 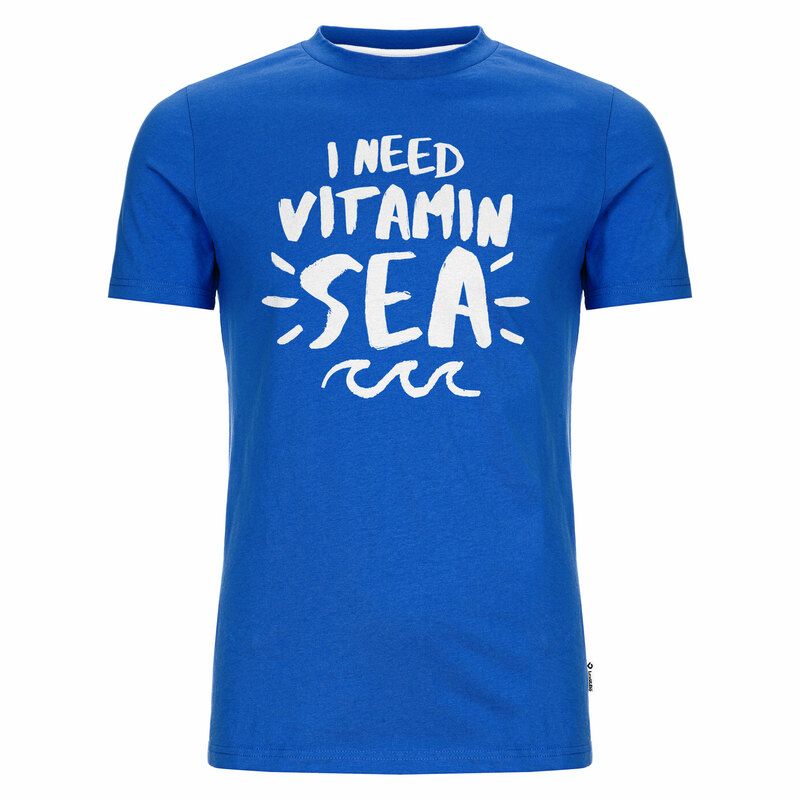 Customer evaluation for "I need vitamin sea T-shirt men"